Al items below are in stock and if you would like to get any of them on the way just let us know! If you are in the US you may call 1-800-531-9021 or if you are outside the US, 1 208 342 8911. You may also email steeringclutch@gmail.comfor orders/questions. 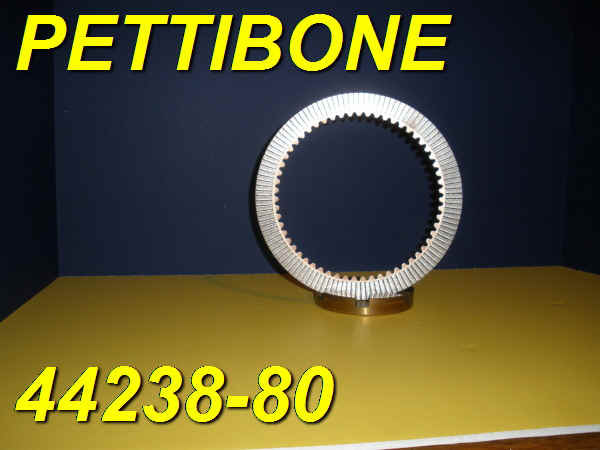 44238-66 STEEL 54 EXT TEETH $3.00 EA. 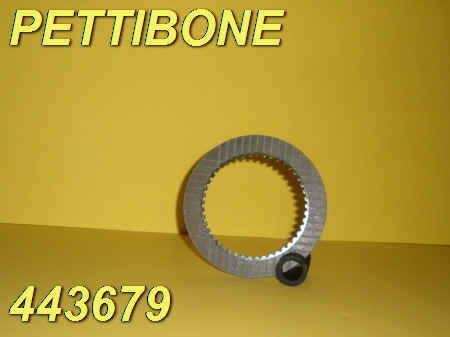 44238-80 BRONZE 59 INT TEETH $5.00 EA. 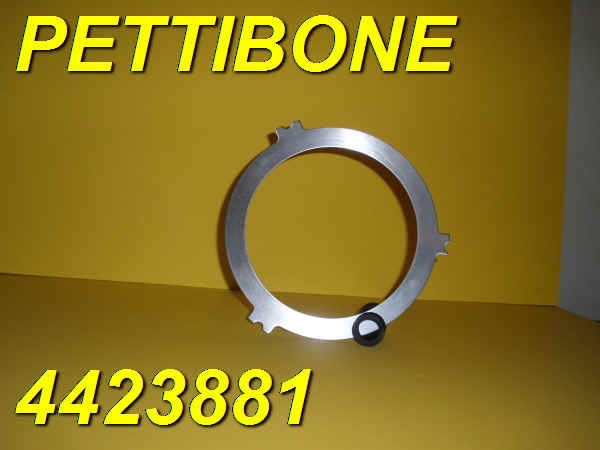 44283-81 STEEL 3 EXT LUGS $5.00 EA. 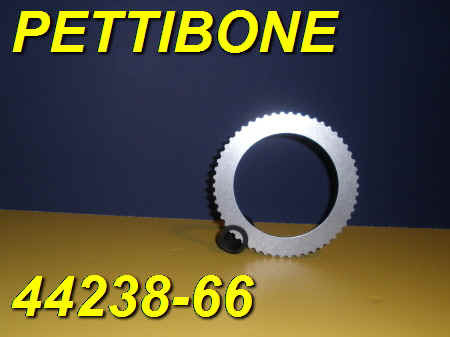 44367-9 PAPER 45 INT TEETH $4.00 EA. 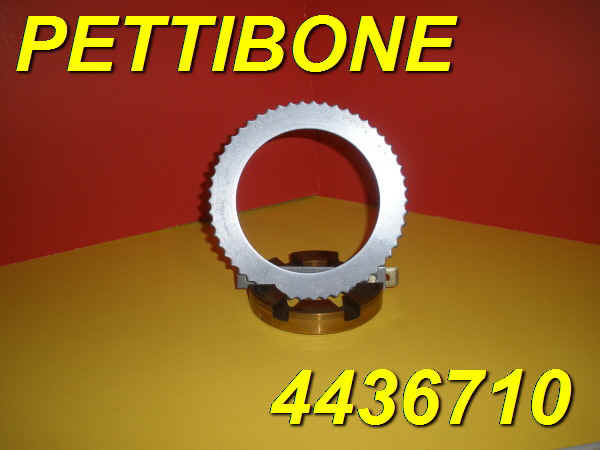 44367-10 STEEL 54 EXT TEETH $4.00 EA.